Poppy Show (poppee show) :- A “poppy show” is nothing to do with the red flowers (above) commonly associated with Remembrance Day. In West Indian terms, particularly Jamaican, a “poppy show” is an ol’ school phrase that refers to someone ‘showing off’ or who is boastful. The older generation of my Jamaican family, especially the women, would use “poppy show” quite frequently behind the backs of people they thought were over the top. Examples: Say you’re at a wedding and there’s a female guest who’s dressed more flamboyantly than the bride and all eyes are on her, not the bride, you would say she’s a “poppy show”. Someone who likes to brag about the things they own, their status, their finances would be labelled a “poppy show” because of their boastfulness and cocksure attitude. Celebrity Poppy Shows – Prince. 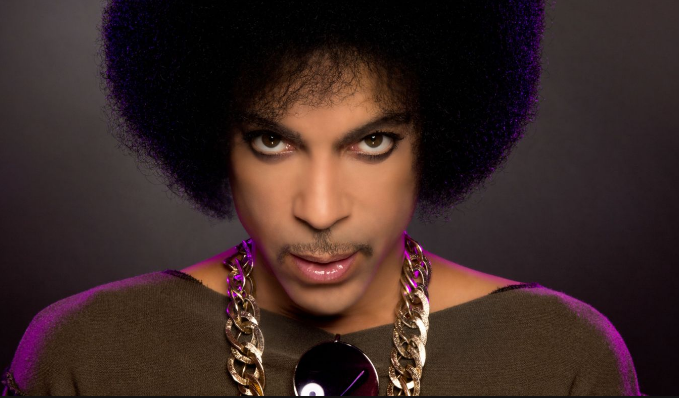 Now I’m a BIG fan of Prince and don’t agree that he’s a poppy show but because of his florid and extravagant dress sense, the hair, the heels, my grandmother would often tease me about the “d’yam poppee show bwoy” when I was a teenager. Lady Gaga, Kanye West, P-Diddy and the cast of The Only Way Is Essex are other classic examples. An aunt of mine called Beyonce “poppy show” whilst watching a DVD of the singer performing at a concert. Previous: Previous post: MUSIC – Who danced with Prince the best?